Development vs. destruction: China and the U.S. – Stop the Wars at Home and Abroad! Pingback: Why the U.S. 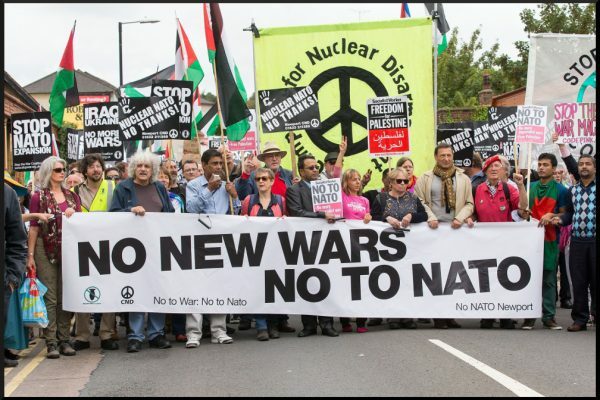 Threatens China — as a New Superpower – Stop the Wars at Home and Abroad!